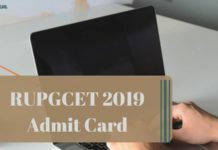 RUPGCET 2019 Result – The RUPGCET 2019 Result will be declared by Rayalaseema University lately after the entrance examination will be successfully conducted. Candidates who appeared for the exam can download the Rank Card from the website, rudoa.in after the result will be published. Rank cards are released online only. Candidates can check their individual result by entering the Hall Ticket Number and Date of birth. The Rank Card will be valid for the academic session 2019 only. 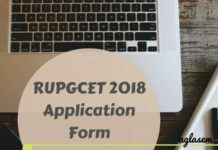 Admission of the candidate to the course of choice will be on the basis of RUPGCET 2019 Rank, subject to the candidate’s fulfilling the other eligibility criteria. As the result will be released selected candidates will have to appear for the verification of certificates. 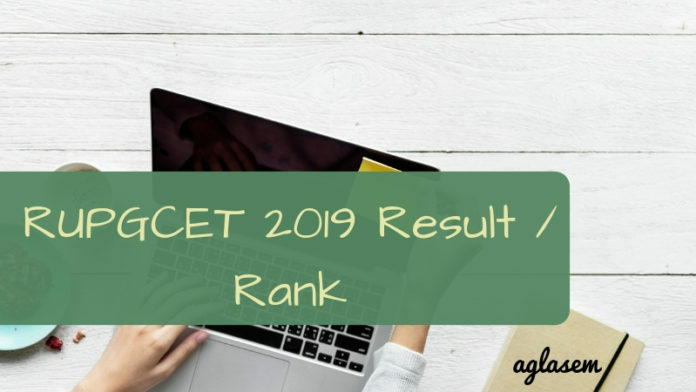 Know more about the RUPGCET 2019 Result from the article below. 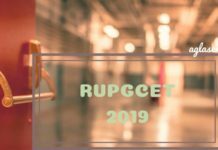 Result: The result of RUPGCET 2019 will be available at rudoa.in or ruk.ac.in. The result and rank card will appear on the screen. Download it and take the print out of the result. Rayalaseema University implements inter-se merit tiebreaking rules in the event that more than candidate obtain equal scores in the entrance examination. Higher rank goes to the candidate who obtains more marks obtained in Section C.
If there is still a tie, then higher rank goes to the candidate who obtains more marks obtained in Section B. If the tie still persists, then seniority in age plays a role in tie-breaking. Higher rank goes to the older candidate. Candidates who will appear for the test, need to obtain minimum marks in the entrance examination to make through the merit list. The minimum qualifying mark in the Entrance Test is 25. Whereas, for SC/ST candidates there shall be no minimum qualifying mark. The candidate who qualifies the entrance examination can attend verification of certificates or the counselling process conducted by the university. The schedule of certificate verification/counseling release on the website after the announcement of results. Candidates who will participate for certificate verification will have to produce all the original certificates along with two sets of Photostat copies and two passport size photographs. If due to some reason, the candidate fails to attend the verification session on the specified date and time, he/she will forfeit the opportunity in that phase. However, the candidate can attend the next phase of verification, if any. merit list will be released soon.